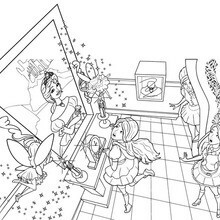 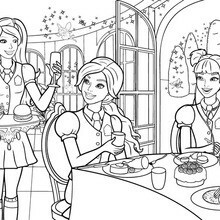 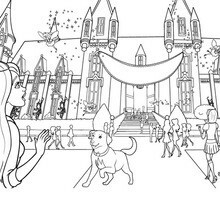 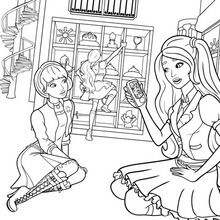 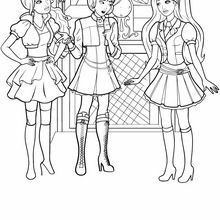 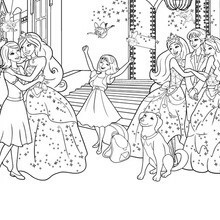 Free Barbie THE PRINCESS CHARM SCHOOL coloring pages available for printing or online coloring. 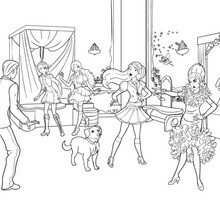 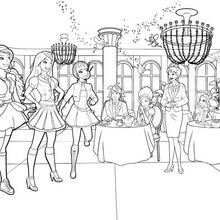 You can print out and color this The Ballroom barbie printable or color online. 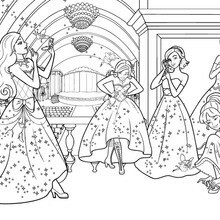 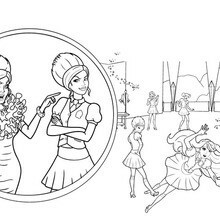 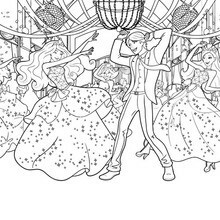 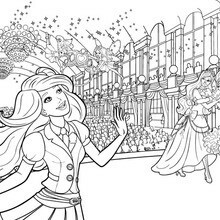 This beautiful The Ballroom barbie printable from Barbie THE PRINCESS CHARM SCHOOL coloring pages is perfect for kids, who will appreciate it.